Rejoice, Windows Phone 8 users. Spotify is finally available in the WP8 app store. The music-streaming app, which has long been available for Windows Phone 7 owners, launches Friday in beta for most WP8 users. If you search for Spotify and can’t find it right away, wait a couple of hours and try again. Spotify is free to download. The app’s service is normally $9.99 a month, but WP8 users get a free 30-day trial (after which the normal fee applies). Spotify’s omission from the Windows Phone 8 store was a surprise, considering that Windows Phone 7 users had access to the popular app. Spotify's addition to the app store is big news for Microsoft’s mobile OS, which been roundly criticized for its lack of top-tier apps. The company has been steadily adding big names since announcing Windows Phone 8 in October, but a few notable apps are still missing, such as Dropbox, Instagram, and Square. 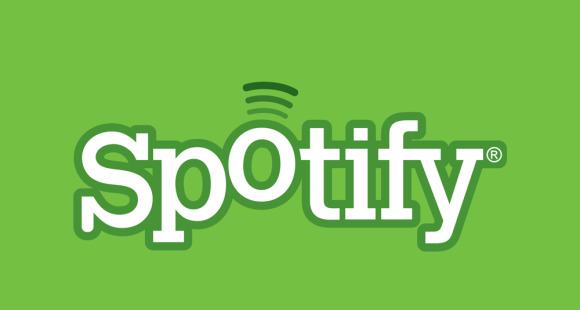 Spotify is now available for download for Windows Phone 8 users. Microsoft needs a push if its mobile platform has a chance to overtake iOS and Android. According to a December report from comScore, Microsoft trails Apple and Google’s mobile operating systems as well as BlackBerry, which last month stepped up its game with the debut of BlackBerry 10. BlackBerry also introduced a new app store, BlackBerry World, with high-profile partners such as Facebook, Skype, Twitter, and Whatsapp. At the end of December, Microsoft reported that its mobile app store had crossed the 150,000 mark. We still don’t know how many Windows 8 phones the company sold; Microsoft didn’t disclose any figures in its second-quarter earnings report.